Some of our Scholars students are currently attending the 2017 J Prep Summer Liberal Arts Program at Yale University. 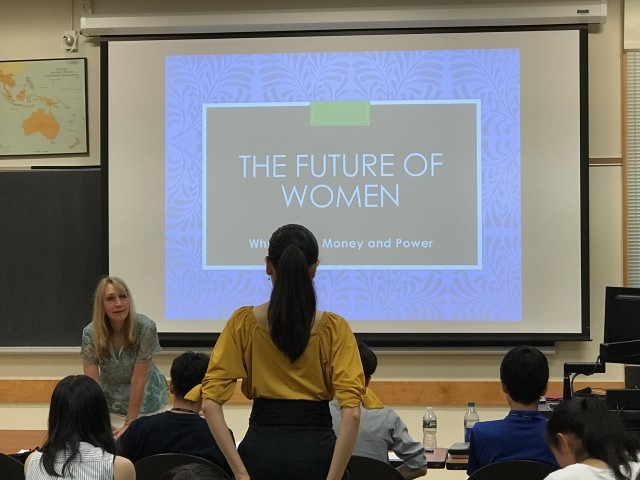 They are busy taking part in classes and workshops led by Yale professors from departments that include economics, political science, and economics. In their free time, students are given opportunities to explore the Yale campus and other locations like New York City! Follow our Twitter page to find out what they will do next! 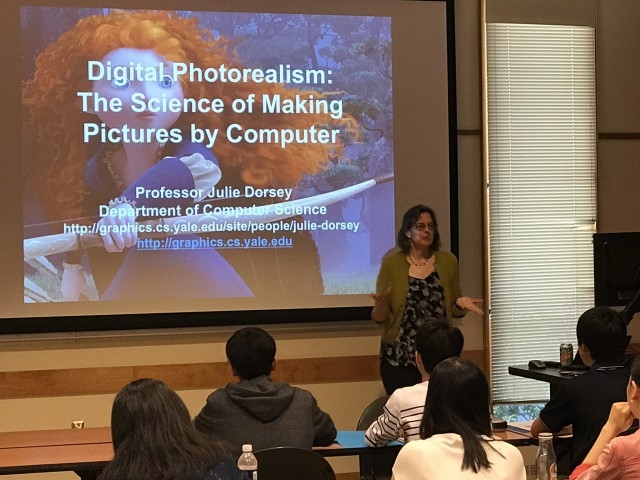 Click here to learn more about our annual Summer Liberal Arts Program at Yale University.